Is your business on Instagram today and do you learn from Instagram Influencers? You might have a brilliant excuse but it does not change a thing! Do you have a chain of stores? People need to know what you are selling so that they can buy. And that is the main purpose of having an Instagram account in place. We cannot ignore social media platforms. They can be accessed in most devices in the world starting with your smartphone. You potential clients also find it difficult to resist the urge to connect. 95% of the people you know have active accounts on social media platforms. And Instagram is just a part of our businesses and lives. To thrive today, it is important to move with the changing world. Gone are the times when we embraced traditional marketing methods. As technology advances every day, our lives also continues getting easier. Embrace technology today and you will be ahead of your competitors. 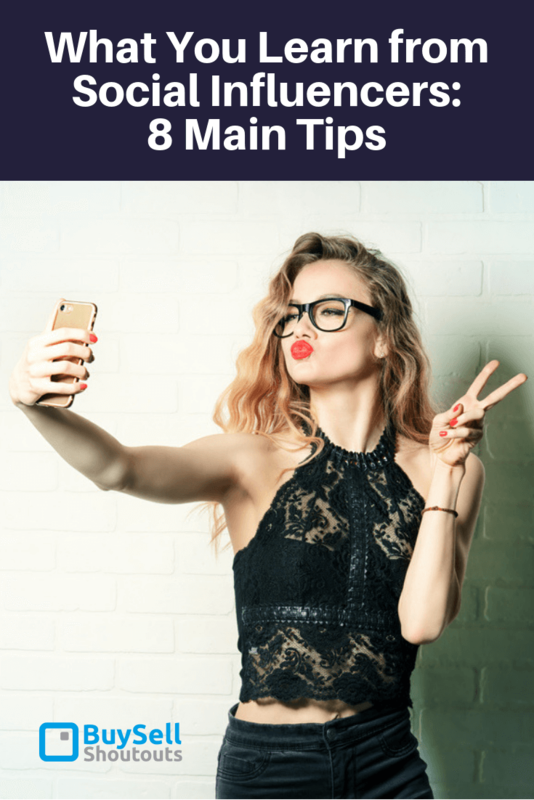 o help you with this, we have eight tips for you to learn from other successful Instagram influencers. You need not figure out this tips alone. It is easier to learn from others that reinventing the wheel. In the marketing field, knowing your audience is the starting point. Knowing your audience will help you create content that will appeal to them. It will be very difficult to get your audience engaged if you really do not know them. Take your time to know your potential audience. Ask yourself how your potential consumers can help you build a better brand. 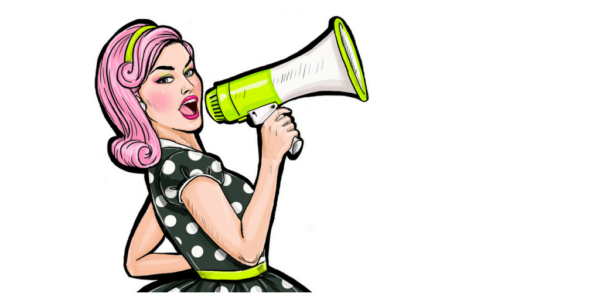 What can you do to know your audience? Just like Facebook, Instagram has a similar tool that helps users market and network their brands. (1) Impressions which shows the number of times users viewed your content. (2) Site Clicks which shows the number of clicks your link in your business profile got. (3) Reach which shows the number of times unique accounts viewed your content. (4) Activity of followers shows the number of times your followers come online daily. (6) Saves shows the number of people who saved your content or posts. You can also get information concerning your demographic which shows the gender and age of your followers. The use of a listening tool is also an important tool in getting to know your audience. The listening tool in social media platforms known as social listening helps you see conversations taking place on social media. Instagram has this feature too. If you want to make your potential consumers happy, you need to know what makes them happy. And that can only be done by listening to them. Look for keywords that are important for you and your followers. For example, you can create hashtags that are related to your business. Research and find out the trending images and styles and think of uploading or posting a similar content. At the end of the day, the most important thing is that your followers are happy with what you produce and buy from you. Social media marketing is not always about stuffing your followers with selling material. It is about engaging with them on a deep level as often as possible. The most successful organizations in the world are also described by the followers as caring organizations. Remember, what your users say about your organization really matters. New users are also going to read the content and decide whether or not to follow you. When your content receives endorsement from your current consumers, other people are highly likely to buy from you. Your aim should be to appear in most of the feeds. Therefore, do not fear to re-post your popular content has receive numerous social shares or back links. Your users are highly likely to appreciate what you are doing and bring more users to your page. How can you make your audiences interact on your page? Well, how do you ask them? Most people love competing and responding to contests in a healthy way. Engage your audience and let them be creative. And do not forget to share these responses. You can also come up with your unique hashtag when sharing these responses. Make sure you identify the winner of your contest – do it loudly. Instagram users have become weary of contests. Many contest prizes are not awarded so people are less likely to participate if they do not believe. Hashtags are important in your Instagram account because they enable you to sort and organize your content and find them in an easier way. They also make your content memorable in the mind of your consumers. Hashtags vary from general ones such as #2018 or #sunrise to the most specific or branded such as #Sevenup or #GoogleTours. 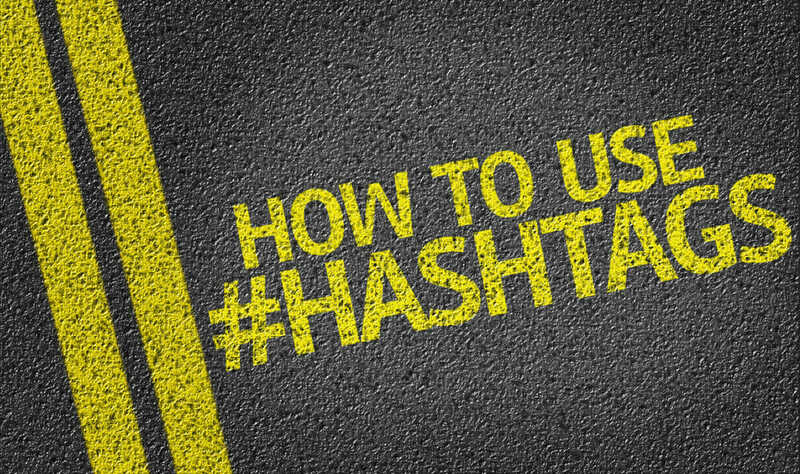 For people to know your content exists, use hashtags. To be successful with hashtags, it is important not to overdo it. It is better to have 4 well branded hashtags than 30 random hashtags. Use unique hashtags that you create. Avoid common hashtags used by everyone such as #love. And keep your tags relevant to your content. Branded tags are the best to use because they are unique and users will use them to talk about your brand. Look at the reach of your tags for you to see if your campaign is a success or needs improvement. 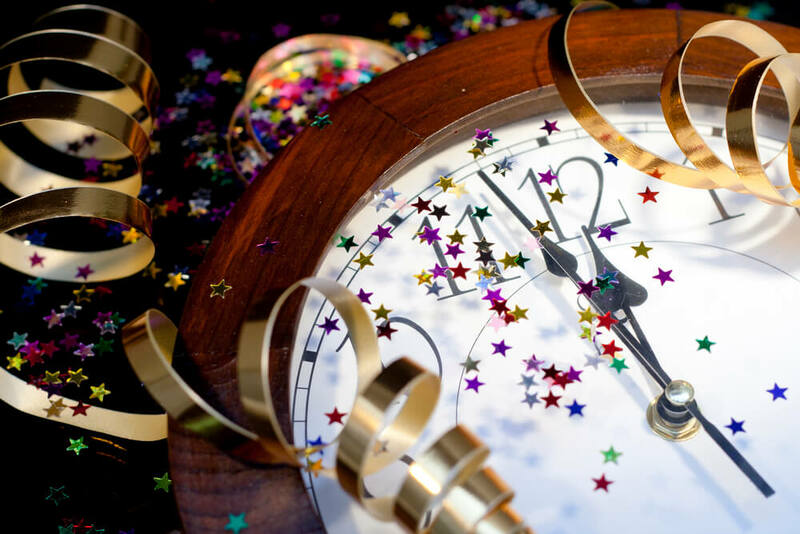 According to a recent poll, it was discovered that 7 to 9 pm was the best time to post on Instagram. You need to know the time your target audience is paying attention for you to post. A listening tool will be important here because it monitors the engagement of your users and how well your posts perform on specific dates and times. Instagram has a few marketing tips for you. First, post during non-working hours such as evenings. Second, Wednesday and Thursday are the best days for engagement and lastly, 3:00 to 4:00 pm is the worst time you’re your users to be engaged. In the end, you will have to research and come up with what works best for you. Posting a good content is important if you want your business to grow. Brillassignment.co.uk focuses on creating great content. A great content engages your audience and keeps them coming back and bringing others with them. Posting a great content involves sharing links to your website, uploading excellent photos, posting catchy articles and conversing with your audience. Remember, 93% of buying decisions are made solely on visual appearance. Make your content more appealing! 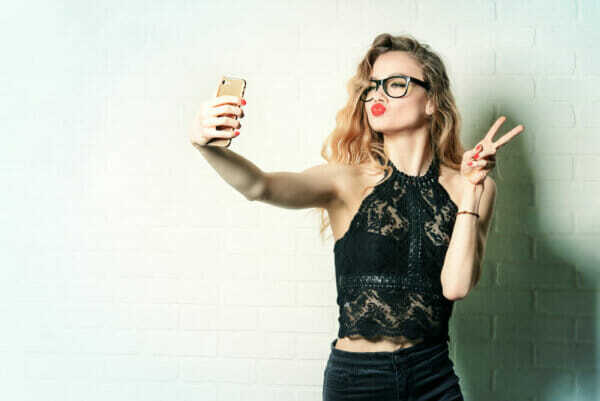 Instagram Influencers are defined as the VIPs of the marketing industry. If you want to build a strong presence on Instagram or to increase sales and revenues, you just need Instagram Influencers. Great Instagram Influencers have the attention of your target audience, they are vocal in your industry and can hugely influence your followers because they have done it in the past. Your business needs Instagram to grow. Why? 95% of people in the world have active accounts on social media platforms. It is easier to market yourself using Instagram than using traditional marketing methods which are expensive and time consuming. Use the eight tips discussed in this article and you will be astonished with the results! Ellie Chapman is an expert business management and copyrighting. She has a degree in Business Management. After graduation, she traveled extensively before moving to London where she works as a copywriter. She spends her free time hiking or playing with her two wonderful dogs.